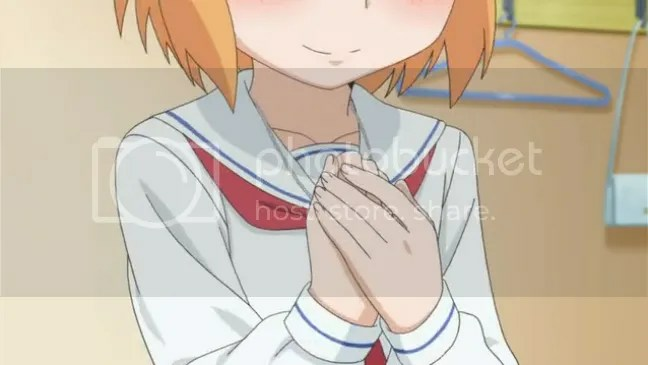 Last episode of Kotoura-san! So obviously there are SPOILERS ahead! Might end up taking a week off after this, because my life has been pretty hectic lately (work deadlines aaaaahhh). 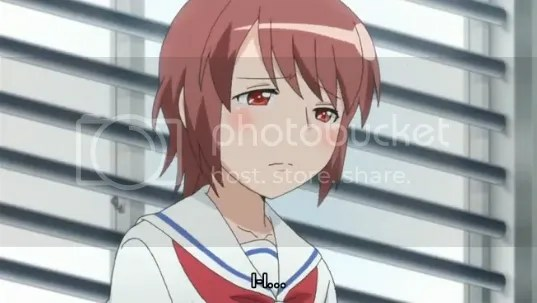 So First Impressions for the spring anime season might be late; it all really depends on how much free time I have after work. 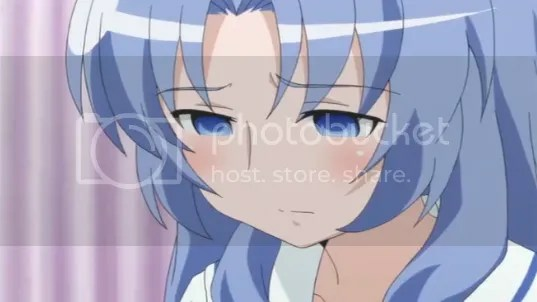 Also, I’m still debating about whether I want to do an overall review for Sasami-san@Ganbaranai, since the last episode was just really disappointing to me. Ah well, we’ll see! Whoo! I was able to finish this before episode 12 got released after all! 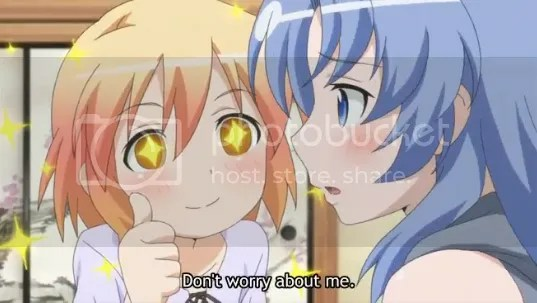 Episode 11 finishes up a somewhat longish arc so there are obviously SPOILERS! 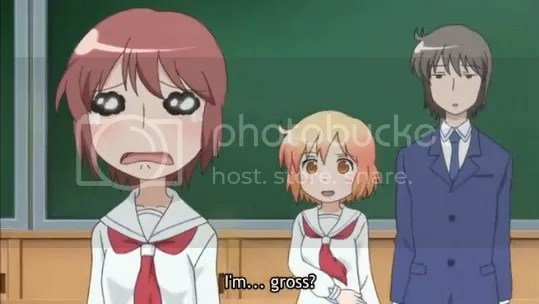 This face accurately describes like 50% of what the Kotoura-san anime is composed of. Moritani really does get the short end of the stick in this series, holy cow. 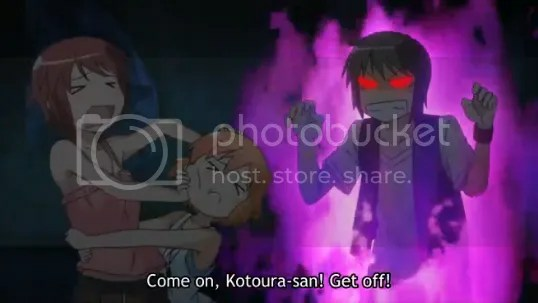 There seems to be some pretty big things brewing in Kotoura-san so there are SPOILERS in this review! 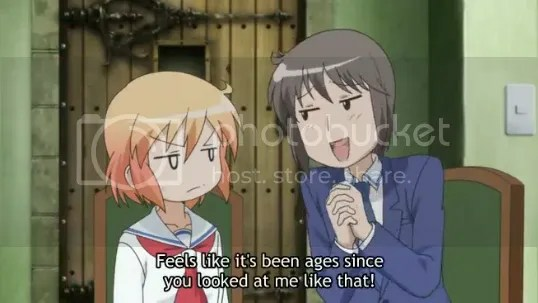 Even Kotoura ships the president with the vice-president. …Yup, this series still hates Moritani. I guess this series still hasn’t completely forgiven Moritani either.